Downgrade to NEUTRAL from Buy with a new SGD0.48 Target Price from SGD0.58, 6% upside plus 4.6% FY19F yield. We continue to like Japan Foods Holdings’ strong Japanese restaurant franchise, ability to generate positive FCF, and net cash balance sheet. After a recent discussion with management, however, we assess that weak consumer sentiment, higher costs from launching premium restaurant concepts, and rapid expansion in restaurant numbers could keep profitability in check over the next few quarters. Below industry average valuations and ability to maintain +4% yield should support the share price at current levels, though. Amidst weak consumer sentiment and rising competition, Japan Foods witnessed a 10% y-o-y decline in SSSG for 1HFY19 (Mar). We note that revenue/restaurant for its Ajisen Ramen and Menya Musashi brands have now declined for two consecutive quarters. Both brands accounted for 60% of Japan Foods’ revenue in FY18. Assessing strategies to revive growth. To mitigate the weakness in revenue for its key brands, Japan Foods is assessing the possibility of launching a new brand that offers ramen at a price point lower than that offered by Ajisen Ramen. It is also considering increased focus on food delivery services. With SGD22m of cash and zero debt, we believe Japan Foods could also consider making an earnings-accretive acquisition in Singapore or within the region. Margins pressure from premium concepts and rapid expansion. Japan Foods’ gross margins have declined amidst the launch of premium ramen (Konjiki Hototogisu) and dessert (Kagurazaka Saryo) concepts in June/July. These brands require the sourcing of premium raw material to justify their higher pricing. Japan Foods’ selling expenses are also on the rise, as it continues to revamp existing restaurants and opens new ones in Singapore. Japan Foods has already added five new outlets since last year and is guiding for a net addition of four more by end-FY19. Most restaurant net additions are expected to be for its premium brands. Factoring in weak SSSG, lower gross margins and higher opex – amidst expansion in the number of restaurants – has led to a 88-88% cut in our earnings estimates for FY88-88. +4% dividend yield to support share price. Thanks to Japan Foods’ ability to generate strong FCF and its net cash position – which accounts for c.88% of its market cap – we remain confident of its ability to maintain absolute DPS payments of SGD8.888 in FY88F, unchanged from FY88. This implies a FY88F dividend yield of 8.8%. 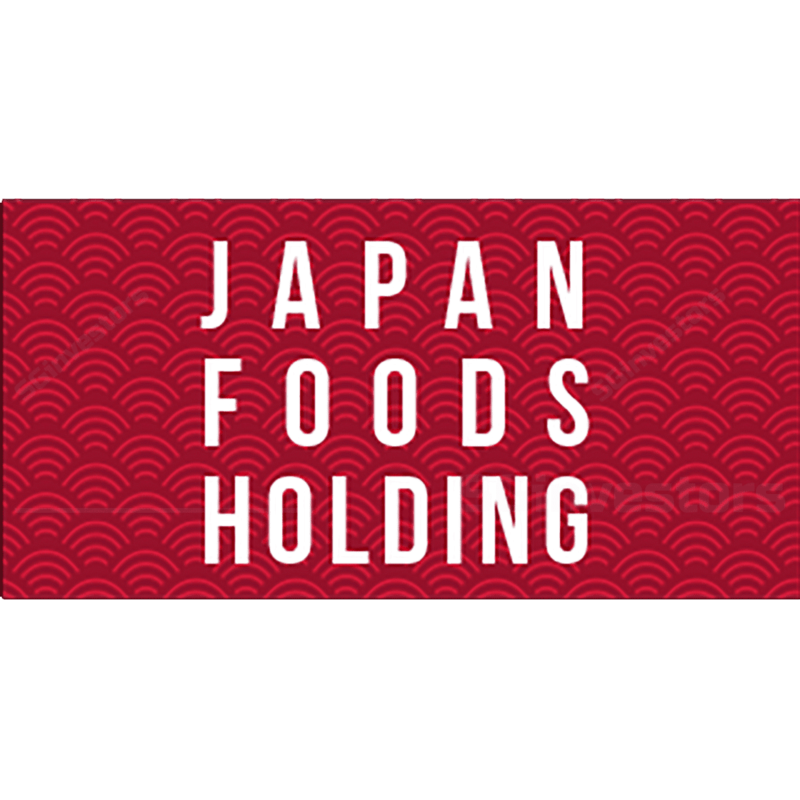 Japan Foods has already announced SGD8.888 of dividend for 8HFY88, unchanged from 8HFY88. Japan Foods’ thriving Japanese restaurant franchise and ability to successfully launch new brands, we believe Japan Foods' share price could take a breather after delivering 8.8% YTD returns and outperforming STI Index 88.8%. Downgrade to NEUTRAL from Buy with a new SGD8.88 Target Price, as we await the stabilisation of its newly-opened restaurants in Singapore.